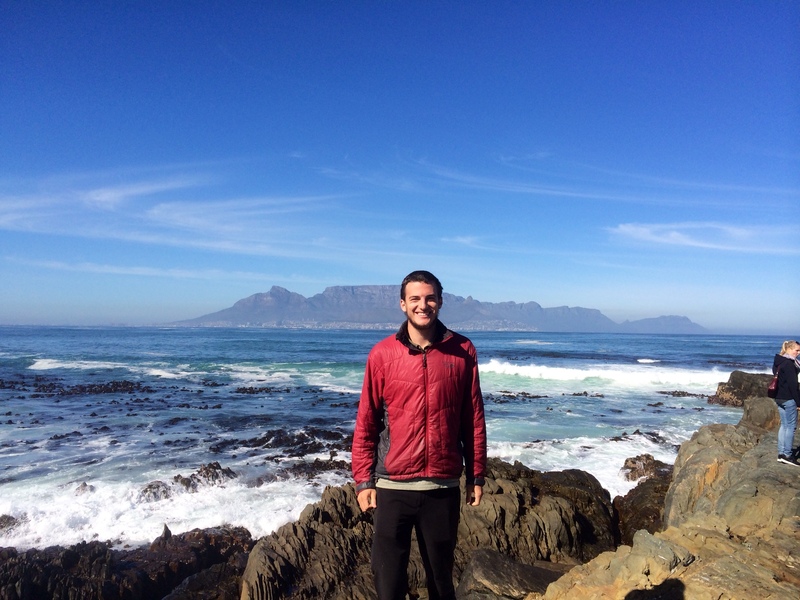 New post on my stay in Cape Town, South Africa! 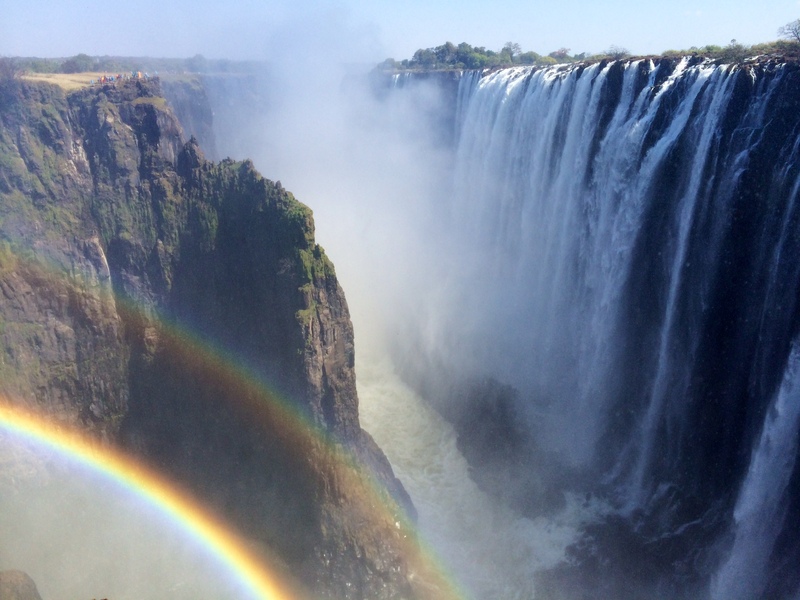 Here’s the link to my new post on my week at Victoria Falls! 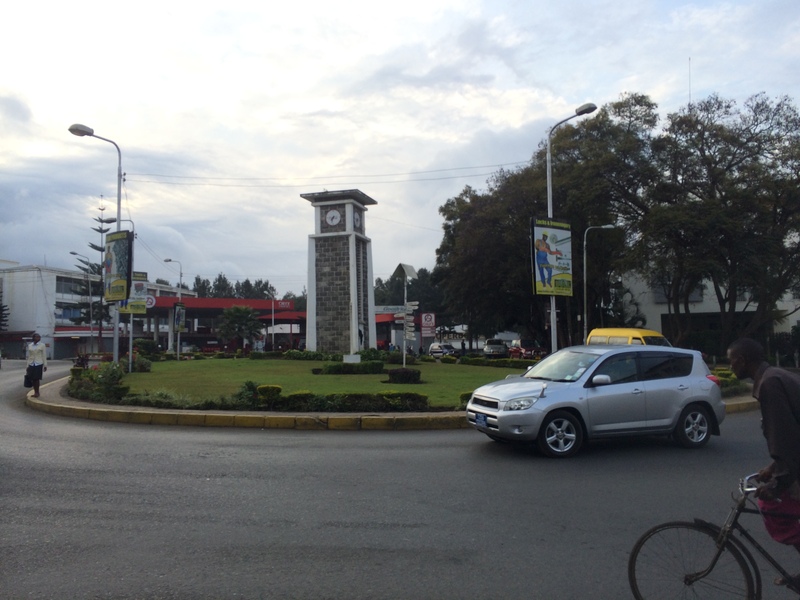 New blog post about my 2 days in Arusha, which was unexpectedly eventful. 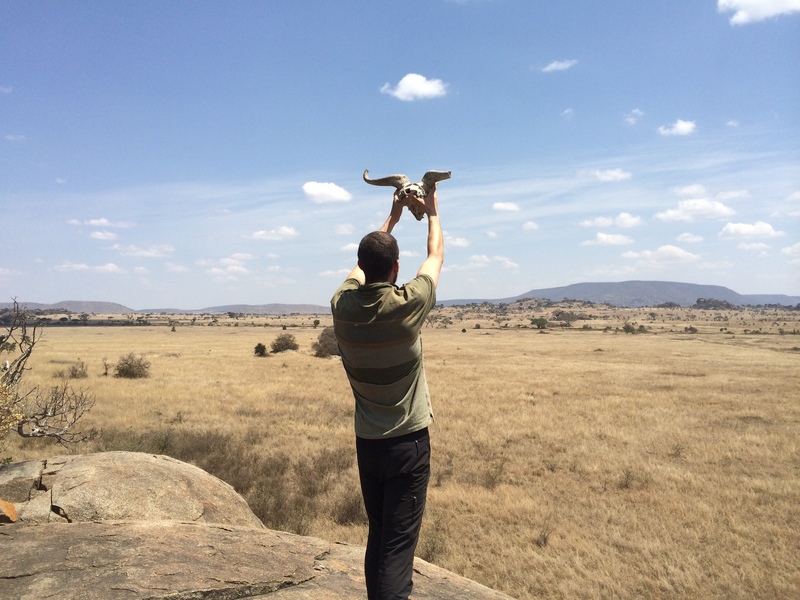 Here’s a new blog post about my amazing safari through Serengeti, Ngorogoro, Tarangire, and Lake Manyara! 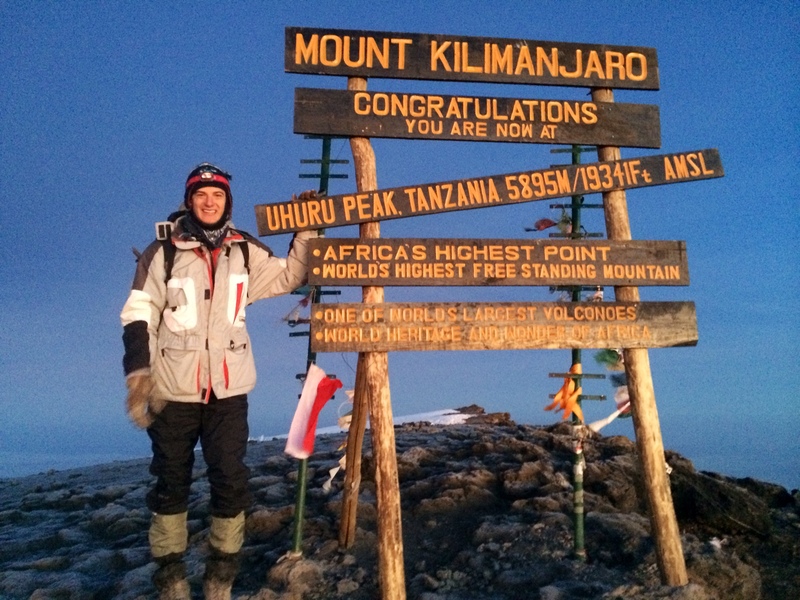 New blog post on my climb to the Top of Africa! 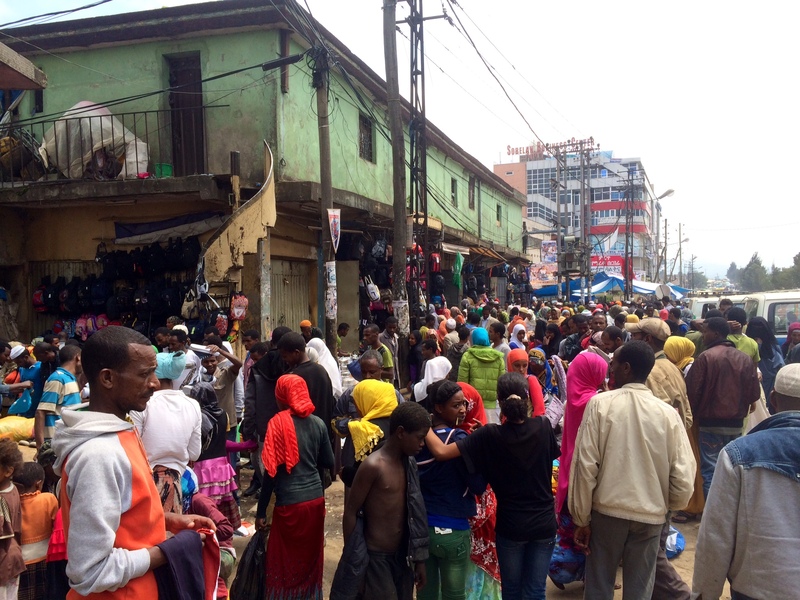 New post on my 2 day stopover in Ethiopia where I celebrated the Eid al-Fitr holiday and got to experience local Ethiopian life. 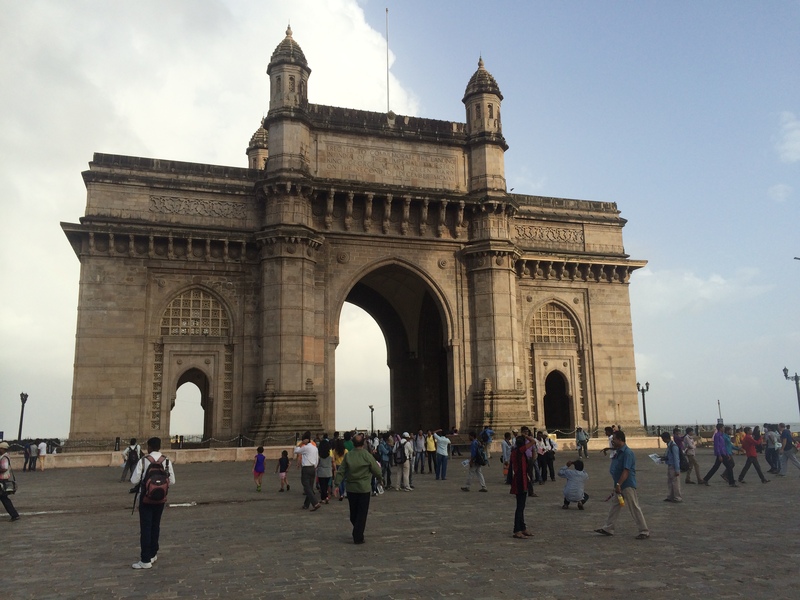 Here’s my post on Mumbai, my final Indian destination on the Big Trip.